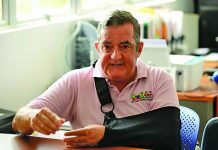 In light of the recent bomb scares and shooting threats, the Education Ministry intends to purchase two other Mobile Units to be used for counselling students who are left traumatised. 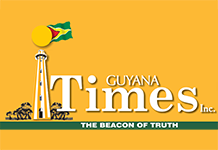 Guyana Times understands that the Ministry is in the process of purchasing the two units which will add to the existing one. In fact, bids for the supply and delivery of the multi-purpose vehicle was read at the National Procurement and Tender Administration Board (NPTAB) on Tuesday with eight local companies indicating their interest. 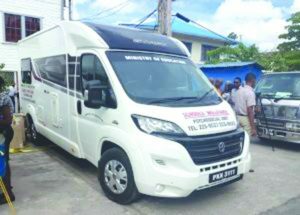 The first Mobile Psychosocial Unit, valued at some $17 million, which is intended to transport welfare officers to areas where persons are in need of counselling, was commissioned in November last year. The supply of these units in a timely manner will be appreciated by parents from the schools which were issued threats over the past few days. It was only on Tuesday last that parents of children who attend School of the Nations accused the Ministry of not doing enough for their kids. 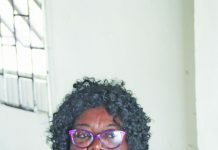 Anna Lisa Fraser-Phang, who is also the President of the Parent Teachers Association (PTA) of School of the Nations complained that in a meeting the parents were told: “they would do whatever they can”. The parent said she understands that the counselling service was extended to other schools, although that school needs it just as much as any other school. “We were offered very little and given even less, we demand more of our authorities,” the parents cried. 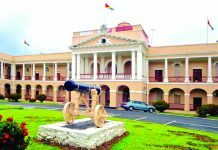 Nonetheless, the Education Minister, Nicholette Henry, had pointed out that the counselling programme will seek to help students and even transfer them to specialists if needed. Meanwhile, acting Deputy Chief Education Officer Ingrid Trotman noted that the emotional needs of students cannot be overlooked. She added that the Unit would help to reduce stress levels and provide a quick response to areas where trauma is being experienced by persons. The Unit is fully equipped with a refrigerator, stove, air conditioner, bathroom and other facilities to benefit the officials who will be travelling to hinterland areas, among others, to provide counselling. 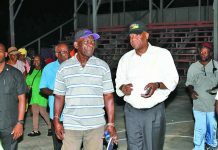 Plans were first unveiled by Chief Education Officer Marcel Hutson back in June for the implementation of the project. Currently, there are officers in each administrative region who are responsible for conducting counselling sessions with students – be it one-on-one, small-group or large-group interventions. The unit serves as a tool to bring together not only psychologists from the Education Ministry but officials from other agencies who are specialised in specific cases. It was clarified that it was not a case where counselling was not being done, but this new initiative was a step taken by the Ministry to ensure that counselling could be done in a more effective manner. It was further explained that in a situation where students were found drinking alcohol, the team would also be activated, with not only the welfare officers but with public health officials, making the counselling process more influential.